An emotional Environment Secretary wowed the employees of the ABS-CBN Lingkod Kapamilya Foundation, Inc when she recently visited the office. High-spirited employees cheered, uttered good wishes and even cried tears of joy with the DENR Secretary Gina Lopez. The whole meet and greet lasted for just half an hour but for the employees, it is more than enough to spend quality time with the former good Chairman of the foundation. 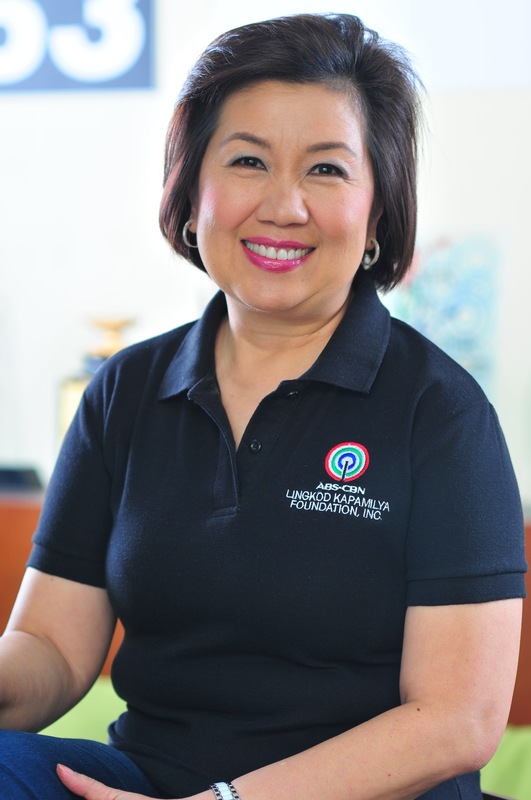 Of more than two decades of being under the helm of Gina Lopez, the ABS-CBN Lingkod Kapamilya Foundation, Inc. has accomplished tasks which for many, were impossible. 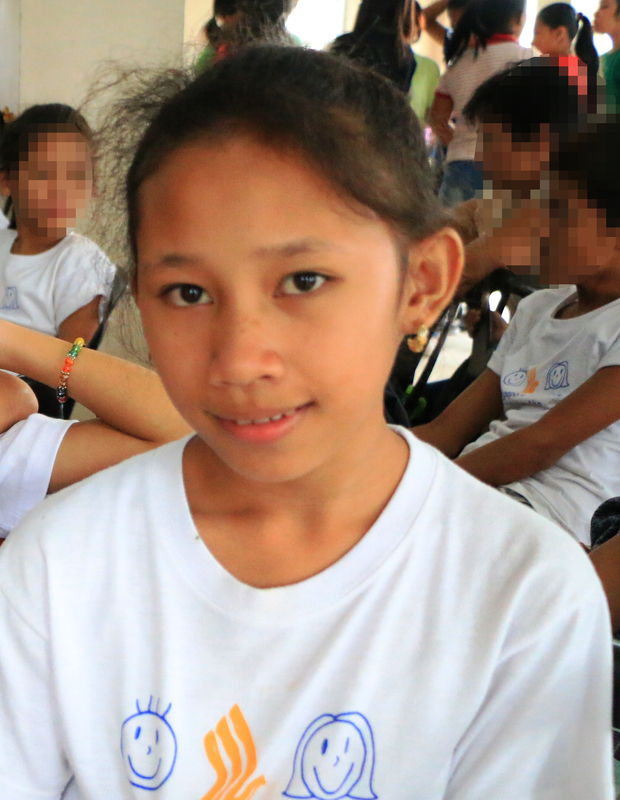 Among the successes of the foundation under Gina Lopez’s leadership are the creation of the only 3-digit hotline for the abused children – the Bantay Bata 163; creation of a watershed management model also known as the Save the La Mesa Watershed Project; a community-based sustainable tourism already applied in 13 provinces all over the country; the rehabilitation of the Pasig River through cleaning its smaller tributaries (Bantay Kalikasan) and; a community development strategy to aid the victims of calamities (Sagip Kapamilya). For photos of Sec. Gina Lopez’s visit in ALKFI, click this link: https://www.facebook.com/abscbnfoundationkapamilya/photos/?tab=album&album_id=1120389231350869.